Eco Horizon, a 300-acre integrated mixed-development township by EcoWorld at Batu Kawan, said to be the largest scheme undertaken by a single developer in 2017. 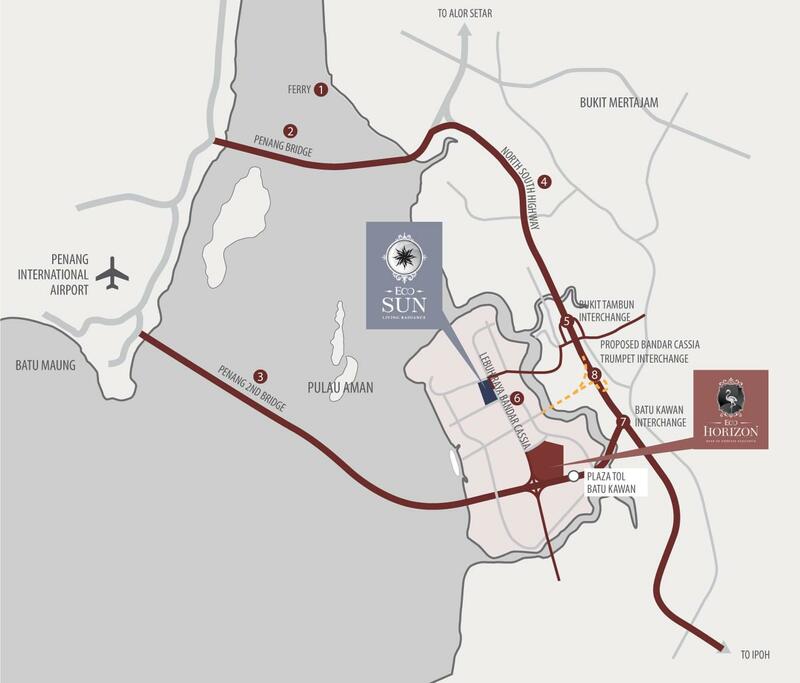 It is strategically located right opposite the upcoming IKEA, off the primary interchange linking the Second Penang Bridge to the North-South Highway. Through Eco World International, the brand has also extended its reach to London, United Kingdom and Sydney, Australia. Please register your interest for Eco Horizon below.